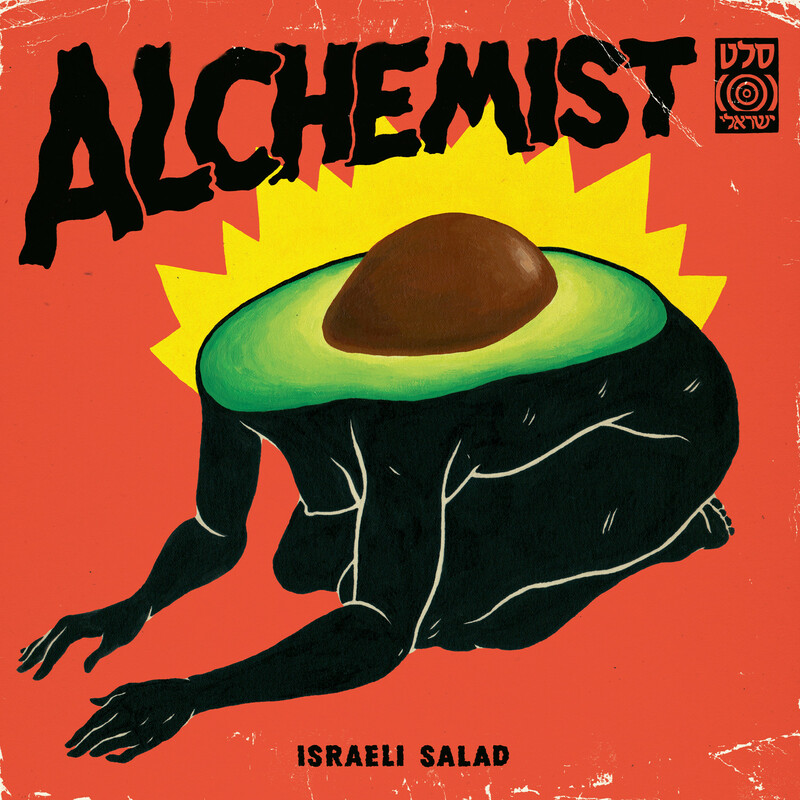 Legendary beatmaker Alchemist needs no introduction, but we certainly could have done with one for his surprise new album ‘Israeli Salad’. Inspired by his travels to the Middle East, the collection spans the last four years of Alc’s career. The story goes that Alc returned home from a 2011 trip to Israel with a bag of records he gathered from small stores and flea markets. ‘Israeli Salad’ was to be released immediately, but after beats from it were used on various projects the end result wound up lying dormant – until now. Stream below via Spotify.